Dust off the feathers and get ready to cluck. Today, Sept. 15, is National Chicken Lover's Day. 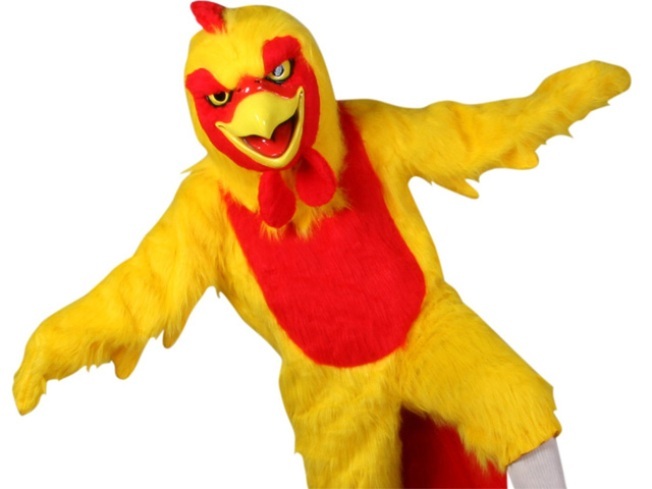 To celebrate, Pollo Tropical fans in Hartford, who dress from head to toe in yellow and cluck like a chicken at the register, will get a free quarter-chicken meal between 2 and 7 p.m. at the the 475 Flatbush Ave. location. They are not the only ones who want to know how funking is your chicken? Griff's Chicken Shack, in Hamden. invites you to recite the chorus to Little Feat's "Dixie Chicken" and get two extra fingers with any basket.